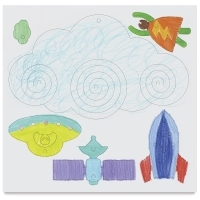 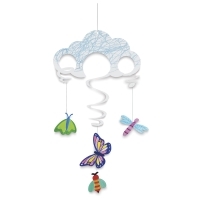 Roylco Sky Mobiles are fun, educational, and easy to assemble, thanks to "no tie" tabs. 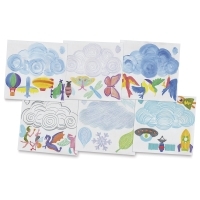 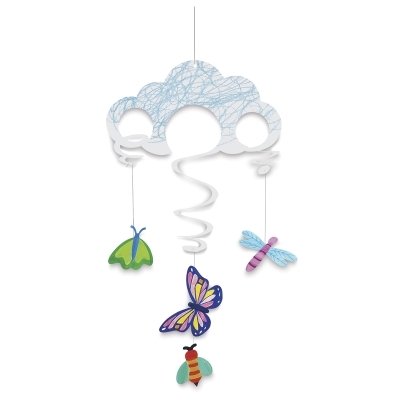 Students punch out and decorate cloud forms and then attach hanging elements such as birds and butterflies with thread. 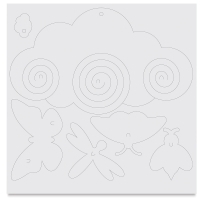 This kit includes easy instructions and enough materials to make 24, 7¼" × 12½" mobiles. It's perfect for a wide range of ages and developmental abilities.